Two-time Emmy Award winning actor Tony Hale hosted this year’s program from The PlayStation Theater in Times Square, NYC on April 23, 2017. FX Networks’ American Horror Story VR Experience @ Comic-Con won the award for Best Virtual Reality of the year. Groove Jones was honored to be the production partner on the experience. Below is the video from the Shorty Awards site. 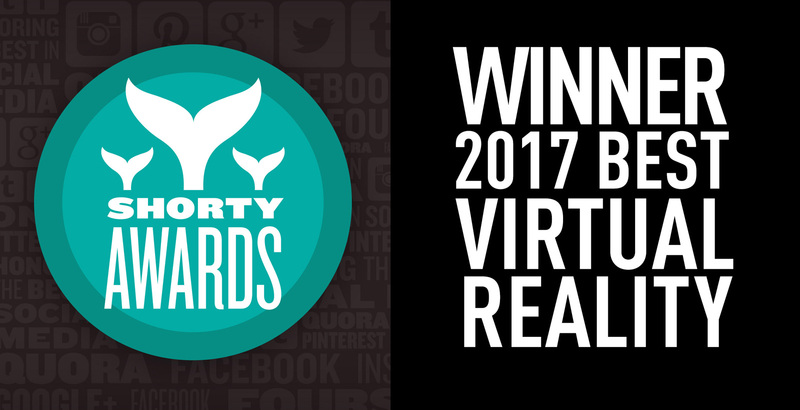 The Shorty Awards honors the best in social media. 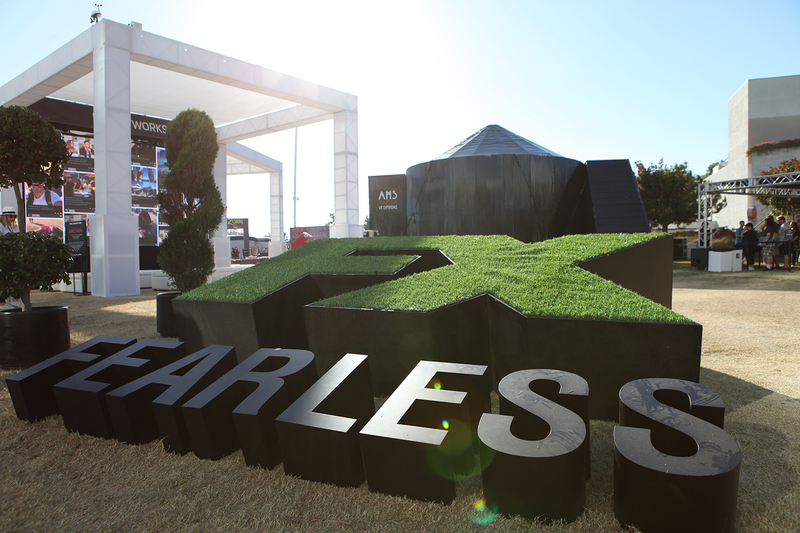 Working with North Kingdom for FX Networks, we were able to create something buzz-worthy and memorable. VR offered the opportunity to let fans experience as much rich detail of the AHS horror as possible at the Comic-Con event. 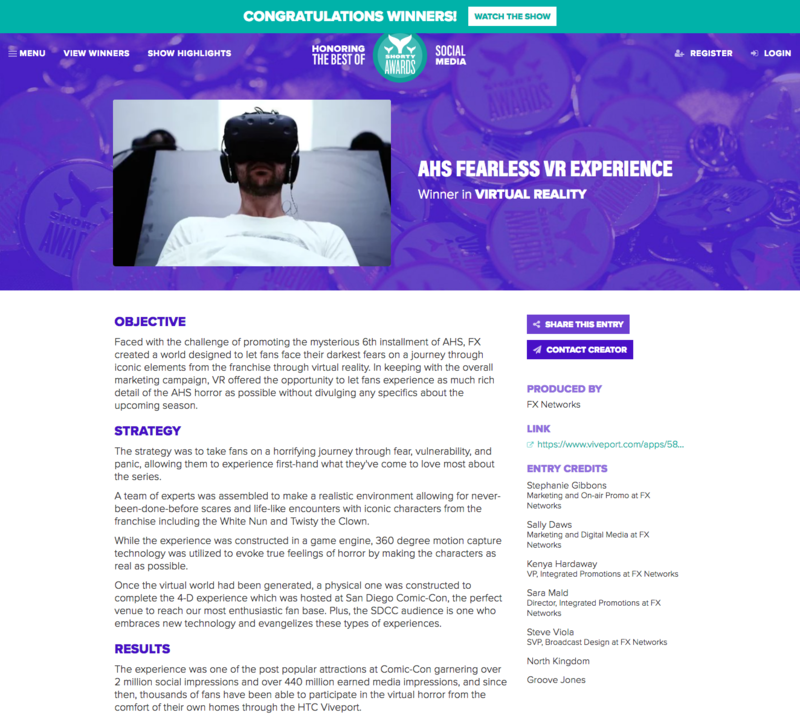 The experience was one of the post popular attractions at Comic-Con garnering over 2 million social impressions and over 440 million earned media impressions, and since then, thousands of fans have been able to participate in the virtual horror from the comfort of their own homes through the HTC Viveport. The strategy was to take fans on a horrifying journey through fear, vulnerability, and panic, allowing them to experience first-hand what they’ve come to love most about the series. A team of experts was assembled to make a realistic environment allowing for never-been-done-before scares and life-like encounters with iconic characters from the franchise including the White Nun and Twisty the Clown. 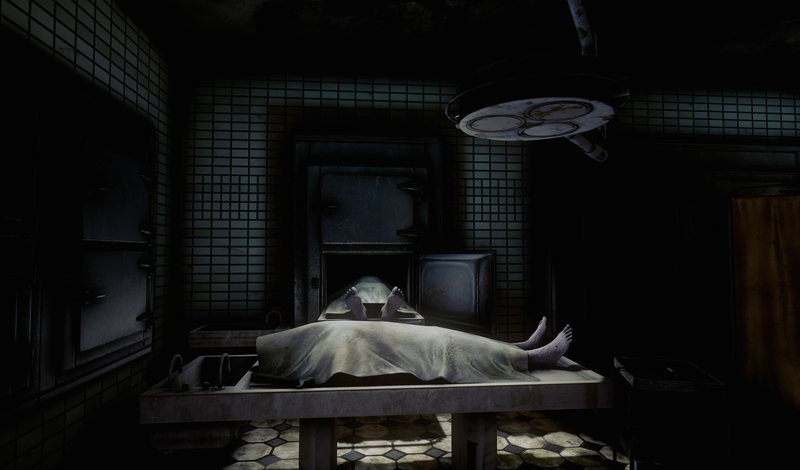 While the experience was constructed in a game engine, 360 degree motion capture technology was utilized to evoke true feelings of horror by making the characters as real as possible. Once the virtual world had been generated, a physical one was constructed to complete the 4-D experience which was hosted at San Diego Comic-Con, the perfect venue to reach our most enthusiastic fan base. Plus, the SDCC audience is one who embraces new technology and evangelizes these types of experiences.